Features of any notable top performing 3D camcorder include a large touchscreen LCD monitor with 1920×1080 Full HD resolution, card slots for inserting extra memory cards, large internal flash drive and enough optical zoom to let you capture images from a distance. Camcorders offering these features and more are often priced way beyond what ordinary consumers might be prepared to pay. However, there are high-end budget camcorders with a stack of these features that fall within the reach of average buyers. Here is our list of five budget (under $500) 3D camcorders worth checking out. The GY-HMZ1U is JVC’s model of handheld 3D camcorder. It features 3.32 megapixel CMOS sensors that allow you to simultaneously record left and right images in full 190×1080 HD resolution, a 3.5-inch LCD touch panel that lets you view 3D without need for 3D glasses and 3D time lapse and still options. In addition, record 2D or 3D at frame rates of 60i with this camcorder. 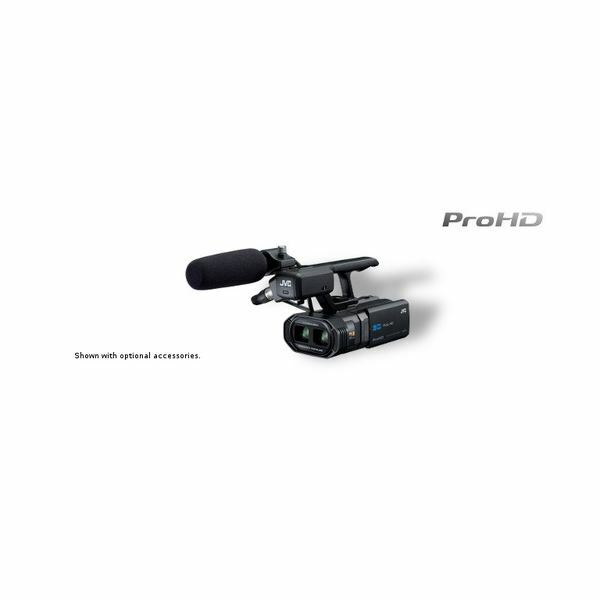 In addition, the camcorder features 80GB internal memory with option to use SDXC or SDHC memory cards as well as XLR microphone inputs and shotgun microphone mount. This camcorder is an industry-leader designed to strict quality standards. Anyone serious about the quality of his 3D images and movies should definitely check this beauty out. The Canon VIXIA HF R21 stands proudly as one of the few camcorders to feature AVCHD, which is the highest resolution possible for consumer camcorders as of 2011. Sony, Panasonic and JVC are the only other camcorder brands that feature the AVCHD resolution. 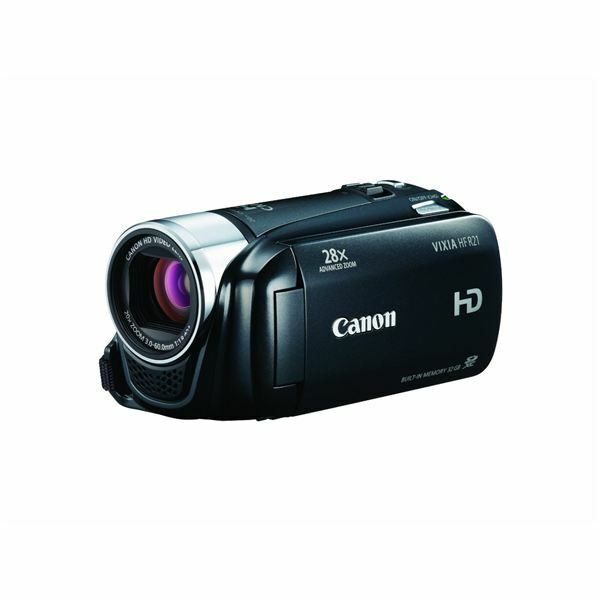 Added to the superb AVCHD with 24Mbps bit rate, the camcorder also features an impressive Canon DIGIC DV III image processor, a FULL HD CMOS image sensor, focus assist, Full HD to Standard definition conversion as well as professional features such as headphone and mic input terminal. These stack of impressive features and a large internal flash drive, SD card slots and good optical zoom and optical image stability allow for very smooth video recording. The canon VIXIA HF R21 is an ideal choice if you are looking for a cutting-edge system for capturing superb images. 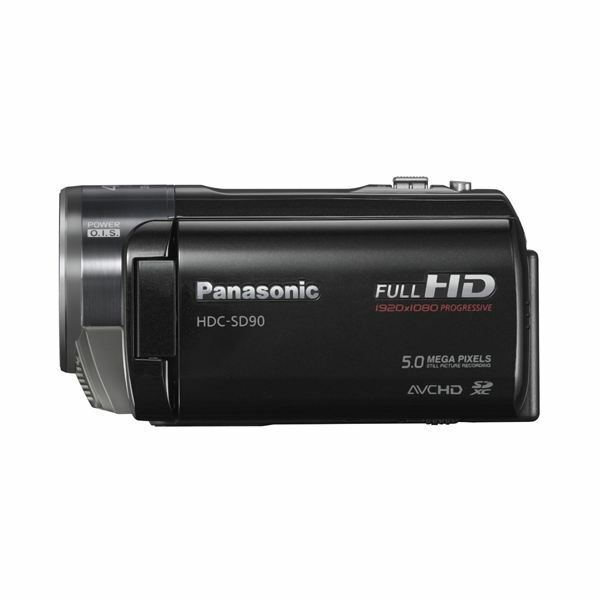 The Panasonic HDC-SD90K 3D Camcorder is your typical budget camcorder. It features the same 3D option offered by most of the other big brands, a 3-inch LCD touch screen with 1920×1080 Full HD resolution, 40x optical wide-angle zoom lens, superior sound recording through a zoom microphone and an optical image stabilizer. With these specifications, you will be able to capture professional-looking 3D images and movies almost effortlessly. A downside to the Panasonic HD 3D camcorder, however, is that to record 3D you will have to buy the Panasonic VW-CLT1 3D camcorder lens for an extra $200. 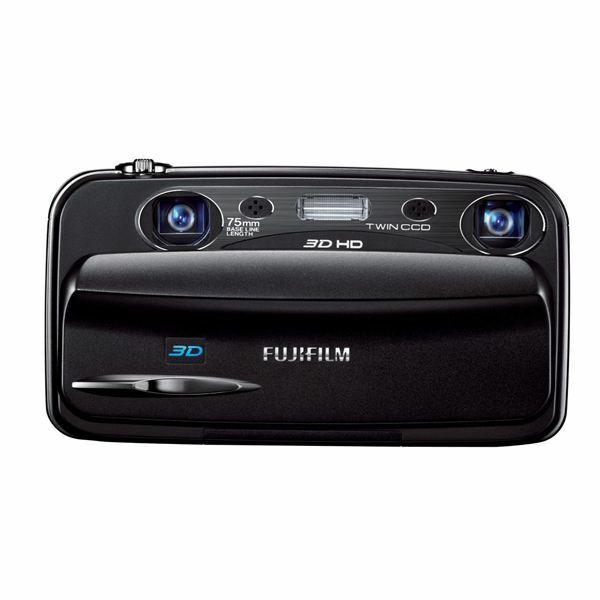 The Fujifilm FinePix Real 3D W3 camcorder makes it to our list of five best budget 3D camcorders because of its power performance and great value for money. The camcorder features a 3.5 inches LCD viewfinder, 3x optical zoom lens and 10megapixel sensors in addition to the other features of top camcorders. A downside to the camcorder is that while it is still HD, its image resolution is only 720p, which is not the highest. Moreover, you can only record to an SD card, which is fine, but this falls short of what competing models with internal flash drive offer. 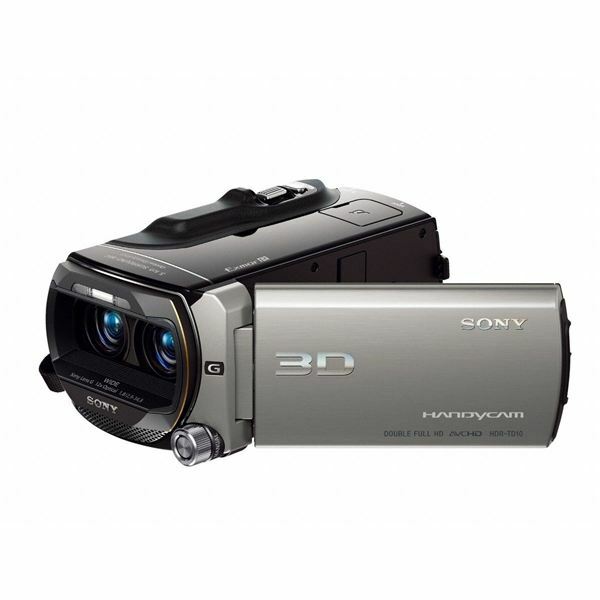 The HDR-TD10 Definition Handyman camcorder from Sony is a “Double full HD” 3D camcorder with dual integrated lens systems, including two Sony G lenses, two “Exmor R” CMOS sensors and two “BIONZ” image processors. It lets you record dual 1920 x 1080 full HD video streams and view your 3D movies in camera without 3D glasses or on any 3D capable HDTV. Other standout features include a 3.5-inch Xtra Fine LCD, glasses-free 3D touch screen, 10x optical zoom with Optical SteadyShot, 64 GB of flash memory and iAUTO tool for automatic selection of optimal camcorder settings. While the Sony HDR-TD10 3D camcorder is priced beyond the $500 mark at around $1500, it does presents the very best in cutting-edge features that are worth checking out. The price may not be too much to ask for the capabilities this system offers. Many more 3D camcorders would have made it in an exhaustive list of best 3D camcorders to check out, but the budget products listed here rank as the top because they meet most of the high-end needs and expectations of buyers. You stand to gain by carefully considering these feature-packed imaging devices for purchase, especially now that 3D media are establishing in the mainstream.